Annual Turnover2007-08 Rs. 2 - 5 Crore Approx. 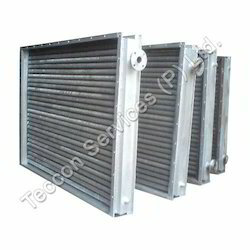 Since our establishment in the year 1980, we "Teccon Services (P) Ltd", are engaged in manufacturing, supplying and exporting a wide range of Heat Exchangers, Pumps & Transfer Systems and Hydraulic Oil Coolers. 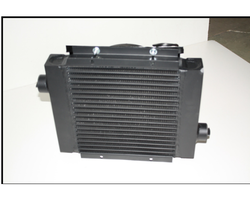 Additionally, we offer Air Heaters & Coolers and Chilling Systems. 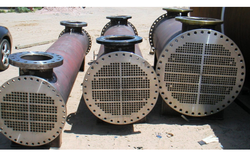 The range offered by us includes Shell And Tube Heat Exchangers, Plate Heat Exchangers, Industrial Heat Exchangers, Finned Tube Heat Exchangers, Finned Tubes and Reboilers. 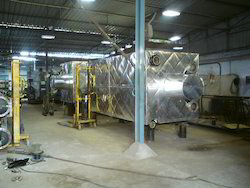 Moreover, clients can avail from us Water Chilling Systems, Hydraulic Oil Chilling Units, Oil, Chilling Plants, After & Inter Coolers, Air Blast Oil Coolers and Air Heaters, to name a few. 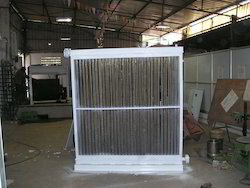 These products are manufactured using high-grade raw material, which is procured from the reliable vendors of the market. Owing to their high performance, low maintenance, longer functional life and high efficiency, these products are widely used in chemicals, petrochemicals, pharmaceuticals, mechanical, machine tools, SPM builders, air-conditioning & refrigeration equipment manufacturers. Based in Chennai, Tamil Nadu, we have established a sophisticated infrastructure, which is spread across a wide area. This infrastructure is divided into various departments that help in carrying out all our business related activities in a streamlined manner. 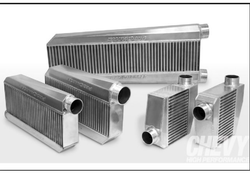 Owing to our well-equipped manufacturing unit, we have been able to deliver more than 15000 heat exchangers to our clients. 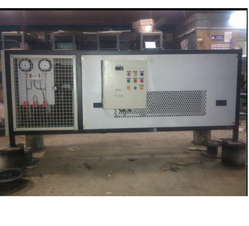 To maintain this excellent rate of production, we regularly update our installed machines. 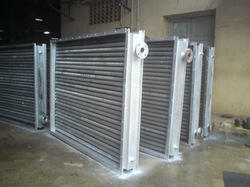 Moreover, we make sure that the products are delivered to the clients within the stipulated period of time. For this, we have established a large and capacious warehousing unit, which is well-connected with major transportation modes. Owing to all these factors, we have been able to serve many reputed clients across the markets of Indian Subcontinent, East/Middle Africa, Middle East, South East Asia and North America.